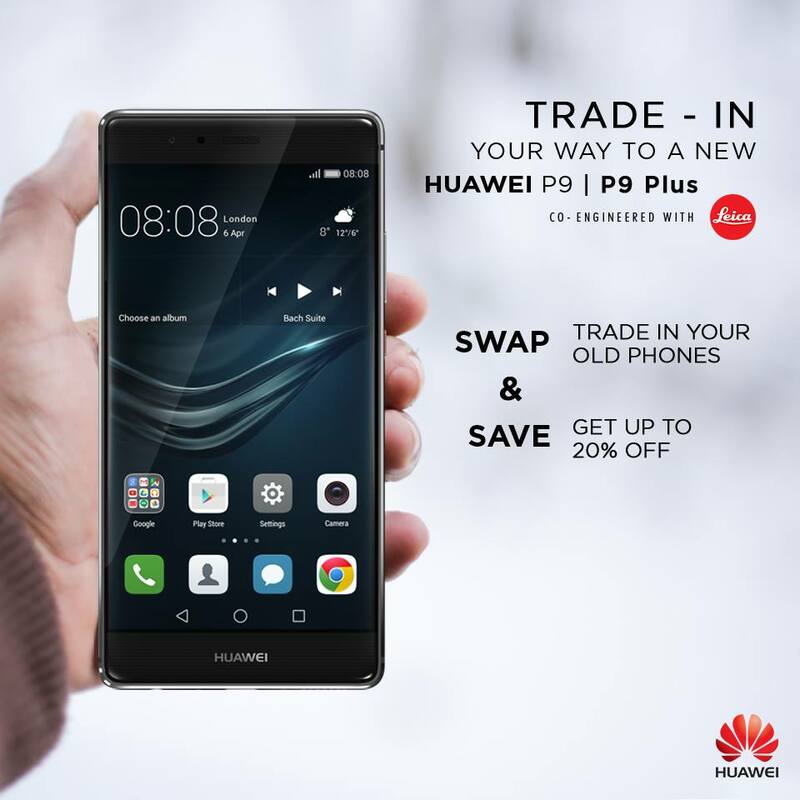 Trade-in Your Old Smartphones for a Huawei P9 - Hello! Welcome to my blog! Here's another chance to get a hold of that Huawei P9! They are now presenting it to us with irresistible deals to easily avail of the best-selling Huawei phone to-date! As traditions change with continuous technological innovations, Huawei changes the way we capture beautiful memories, too. With the arrival of the Huawei P9, co-engineered by Leica, in the Philippines, Huawei offers the second leg of trade-in promotion for consumers to upgrade their old smartphones to a Huawei P9. With this, Huawei invites you to switch to #TheNewChoice and enjoy the P9 and P9 Plus at discounted rates. Consumers just need to trade-in selected functioning smartphones at participating Huawei Brand Shops from July 9 to 16, 2016. They can get a chance to avail of up to 20% discount when purchasing the Huawei P9 (SRP P23,990) and P9 Plus (SRP P29,990). The special promo is valid in the following Huawei Brand Shops: Trinoma, Market! Market!, Festival Mall , SM Mall of Asia, SM Fairview, SM Megamall, SM Cebu, SM Bacolod, SM Iloilo, SM Bacoor, SM Dasmarinas, SM Lanang, Robinsons Galleria Cebu, Abreeza Davao (trade in will be on July 15 only). To know more about this promo and the list of phones for trade-in, just visit www.Facebook.com/HuaweiDevicePH.